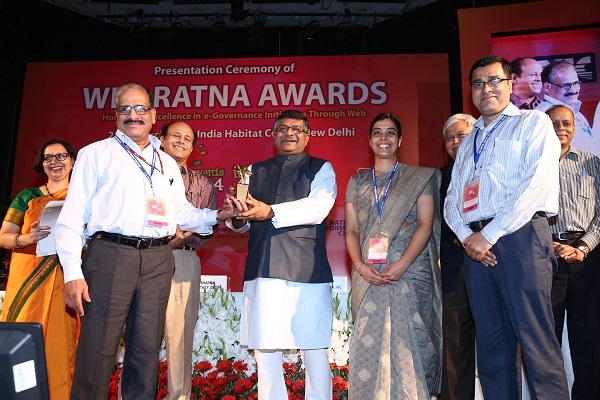 To give boost to the Open Government Data Initiative, Web Ratna Awards of the National Informatics Centre (NIC), which is one of the most credible awards, honouring the government agencies for their work through the medium of web, instituted a new category known as Open Data Champion. 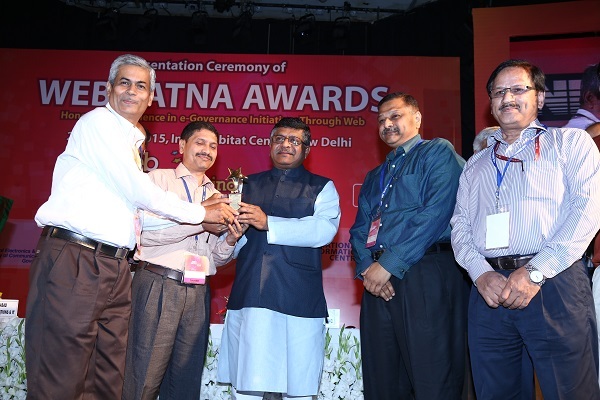 Under this category, departments which have been at the forefront in contributing data to OGD platform were recognized for their contribution towards Open Data Initiative in India. 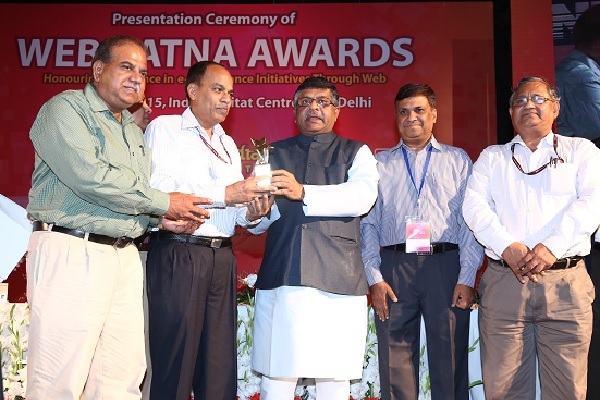 The initiation of Open Data Champion category of awards in Web Ratna has provided the Open Data stakeholders i.e. the various Departments and Ministries of Government further impetus to contribute datasets to the OGD platform on a regular basis to enhance value and public service delivery. We hope to see more data contributions from Departments and Ministries to become Open Data Champion in forthcoming years. © 2015GOVERNMENT OF INDIA All rights reserved.